I Love Bad Movies is a collaborative zine (self-published magazine) I created in 2009. Published every 6-8 months (presently on hiatus), ILBM is a filled with essays, illustrations, and comics about interesting great-bad films. 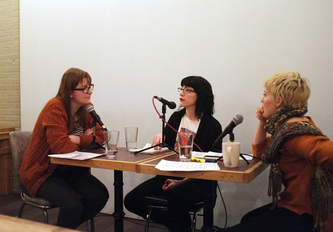 As of 2013, there are 5 issues of the publication--each featuring a different theme--with contributions from several dozen writers and artists. When not writing about bad movies, ILBM Co-Editor Matt Carman and I host various bad movie screenings and present pseudo-intellectual Power Point presentations on everything from Burly Babysitters to the Canadian romance series Shades of Love. 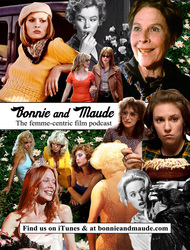 Bonnie & Maude is a film podcast I co-host alongside Eleanor Kagan. Each month we take on a new movie or television show and discuss it from a femme-centric perspective. 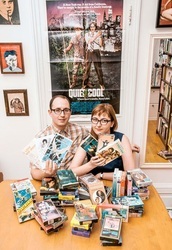 Topics range from classic rom-coms like When Harry Met Sally to surprisingly entertaining B-movies like Hard Ticket To Hawaii. 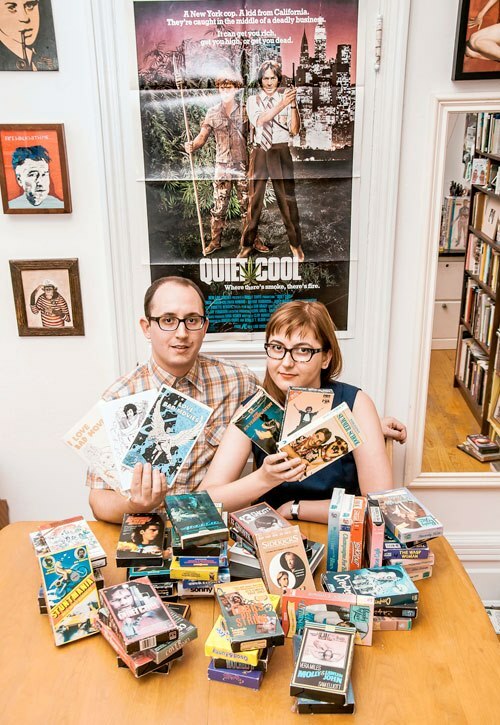 In addition to recording the podcast, Eleanor and I host film screenings and movie themed live events throughout New York. A yearly self-publishing event that I co-organize with Matt Carman. A comedic PowerPoint presentation on the trope of the "dying girl" in movies like Love Story, Sweet November, A Walk to Remember, and others. 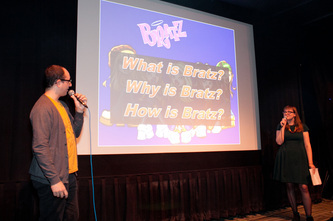 I originally discussed this topic as part of the monthly variety show Whim: Serious Matters on Nov. 26, 2011 and then revived it on September 19, 2012 for "Bad Movies & the People Who Love Them" Variety Show at Public Assembly in Brooklyn. 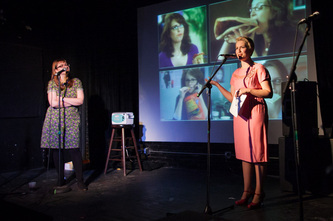 A PowerPoint presentation I did at part of Meet the Lady: The Women of Twin Peaks on Feb. 11th, 2012 at 92YTribeca. Following a live phone call with Catherine Coulson (the Log Lady herself), I gave some tips for dressing up as various Twin Peaks characters, including the important DOs and DON'Ts of a good Log Lady costume. The Skye is Falling #1 was my first zine. Published in 2004, it was collection of poems, essays, collages and drawings by me and several friends. 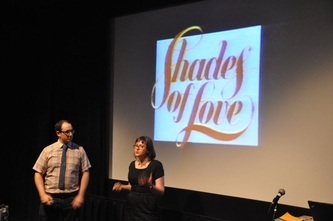 The theme was 'love.' Issue #2 of The Skye is Falling was a solo project and was made after my first year of living in New York -- the essays in it covered everything from tips on finding an apartment in the city to a full listing of everyone I had ever met via the internet as of 2005. A 2006 collection of the best and worst e-mails I have received via several (legitimate) W4M Craigslist ads. The original ads are also included in full, in the center of the publication. The zine is divided into two parts - the best e-mails are on one side (Oh My). The flip-side contains the worst (Oh No). A full color zine of abstract vignettes and sketches created during a very intense long-term relationship I had in 2006-2007. 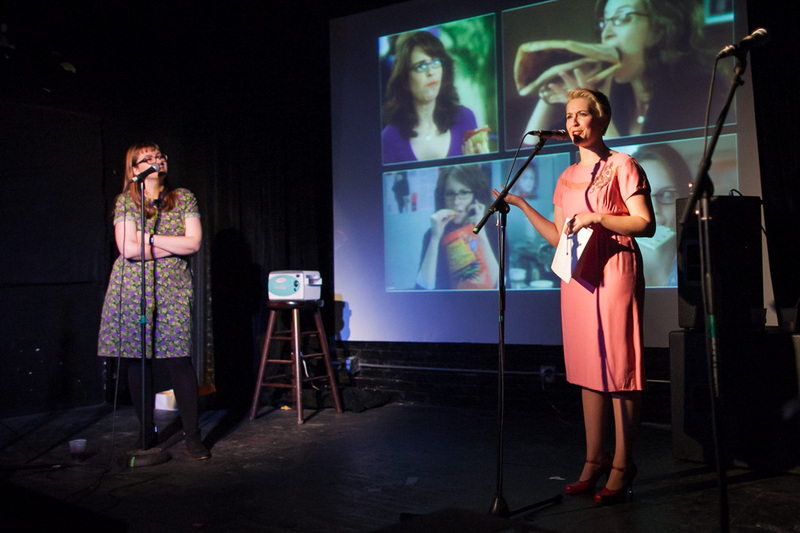 The title is meant to be read as an outcry of simultaneous affection and outrage. Illustrations of various Winona Ryder hairstyles + quotes from the related films.